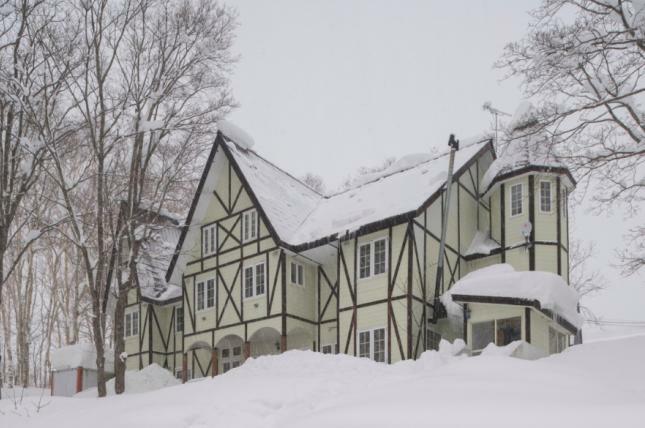 Stay in style at Sekka Annupuri Lodge, Niseko Japan. Incorporating Sekka's famous sleek design - a blend of Simple Modern with Japanese Wa, this accommodation is located in the heart of Niseko's best kept secret only footsteps the areas premier onsens and the incredible Annupuri Ski Resort. Designed with comfort in mind all Sekka Lodge rooms are spacious and feature king and twin bedding configurations, ensuite bathroom, separate living area with sofa, storage areas and complimentary wifi. Breakfast is included in your stay and includes cereals, muesli, fresh juices, yogurts, coulis,espresso coffee and a range of cooked items to ensure you have all the energy you need to ski all day long. Sekka Lodge guests also have access to a range of exclusive Sekka services such as discount lift tickets, ski rental delivery, airport transfers and more.